During the week beginning 15 January 2018, workshops and round table discussions were held in parallel in Bucharest and Sofia as part of the EU action grant project "Enhancing the efficiency of the public prosecutor´s offices of Bulgaria and Romania in the field of dealing with victims of crime and promoting their cooperation with local and foreign victim support organisations". This two-year project has been led by the IRZ in cooperation with the public prosecutor's offices of Bulgaria and Romania and the Weißer Ring e.V., a German victim support agency, since February 2016. At several meetings, participants from the Romanian, Bulgarian and German project partners drew up a Memorandum of Understanding for the cooperation between all the institutions involved in Bulgaria and Romania. With the support of the German project partner, Weißer Ring e.V., they also developed a leaflet for victims of violent crime. A two-day workshop held in both countries provided practical guidance for state institutions, in particular the police and the public prosecutor's office, to help improve victim protection. These workshops should provide future support for the authorities involved as they deal with victims of violent crime on a daily basis. The guidance was based on the implementation of the 2012/29/EU directive establishing minimum standards for the rights, support and protection of victims of crime in practice. 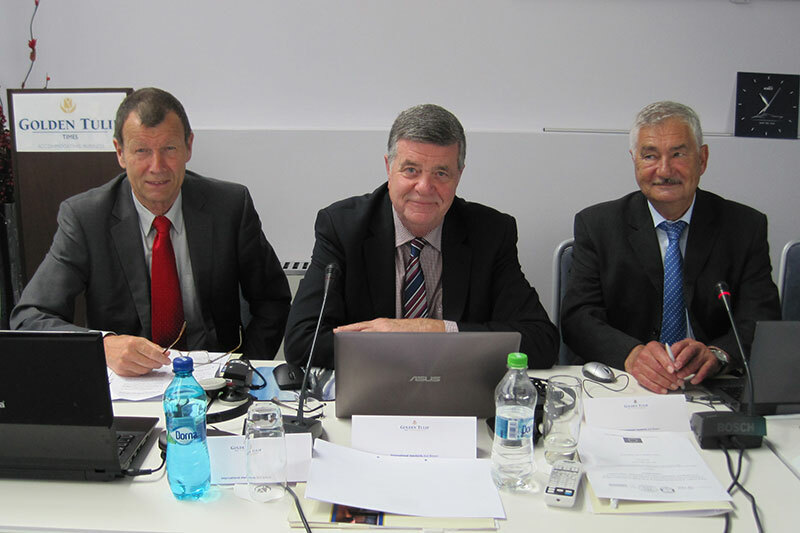 Experts Walter Selter (former Prosecutor General), Hans-Dieter Hilken (former Head of Criminal Investigations) and Roland Weber (Victims' Representative for the State of Berlin) provided in-depth advice on these components, which were produced in cooperation with their Romanian and Bulgarian colleagues. The Romanian delegation with representatives from the victim support organisation, Weißer Ring e.V. As part of the EU Action Grant project Enhancing the efficiency of the public prosecutor´s offices of Bulgaria and Romania in the field of dealing with victims of crime and promoting their cooperation with local and foreign victim support organisations, a delegation of public prosecutors from institutions in Bucharest, Iaşi, Craiova, Cluj, Timişoara and Arad attended talks in Mainz on 12 and 13 June. This project has been led by the IRZ in cooperation with the public prosecutor’s offices of Bulgaria and Romania and the Weißer Ring e.V., a German victim support agency, since February 2016. The visit to Mainz focussed specifically on Germany’s experiences in implementing the EU directive on victim support, which must be implemented by all EU member states. On the first day of the visit, the Romanian guests were able to discuss with German representatives the current progress of implementation in Germany, and specifically in the Rhineland-Palatinate region, and were also able to find out more about the newly introduced psychosocial support during proceedings, the Rhineland-Palatinate victim support foundation and the special rights of victims in criminal proceedings. The delegation visit was rounded off on the second day with talks at the State Office of Criminal Investigation, which dealt in particular with learning about the specific provisions for questioning victims and the cooperation between the police and victim support organisations, and a visit to the Weißer Ring e.V., which also shed light on this cooperation from a different perspective. The day was therefore of particular interest to the guests, since the project that runs until February 2018 is about improving the cooperation between state institutions and victim support organisations in Romania and Bulgaria. A visit to Mainz by a delegation of Bulgarian public prosecutors, which will deal with the specific circumstances in Bulgaria in this field, is scheduled for the end of June. 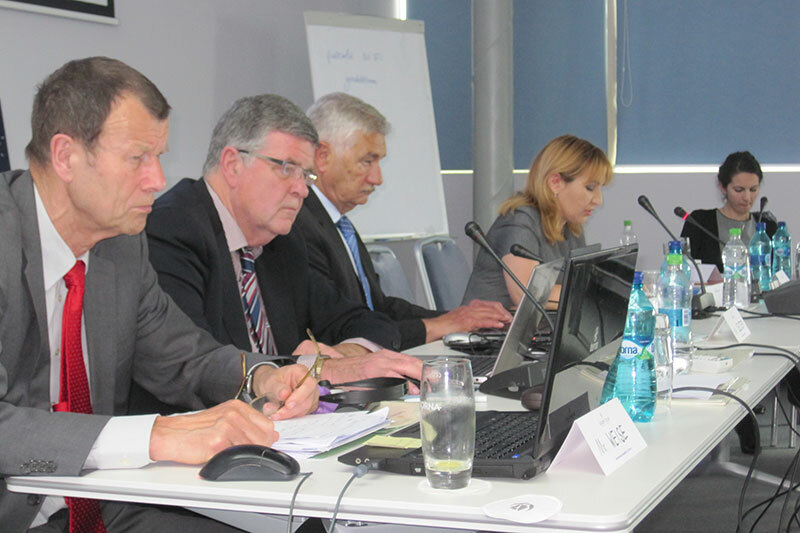 On 25 and 26 May 2016, the third seminar within the EU action grant project “Enhancing the efficiency of the public prosecutor's offices of Bulgaria and Romania in the field of dealing with victims of crime and promoting their cooperation with local and foreign victim support organisations” took place in Bucharest, continuing the series of training seminars which had previously been successfully implemented in Sofia and Plovdiv. 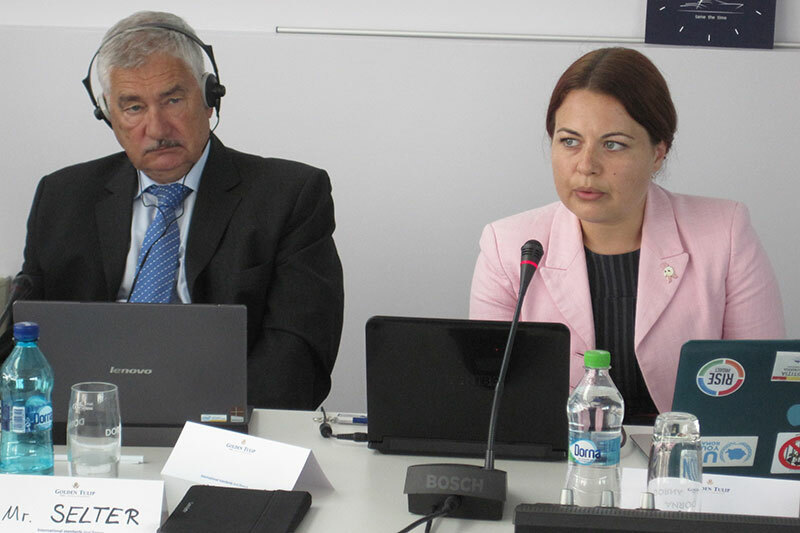 The seminars were headlined “Role and Tasks of the Public Prosecution and the Police in the field of dealing with victims of crime under the Directive 2012/29/EU”. The participants of the two-day event were mainly from public prosecutor's offices from Romania, but there were also law experts from Bulgaria and Germany. 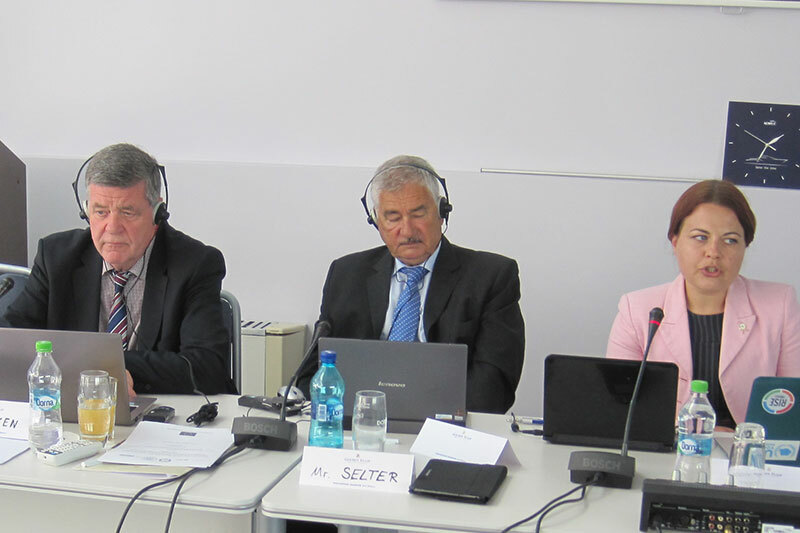 After public prosecutor Catalin Popescu welcomed the participants, the German speakers Hans Dieter Hilken and Walter Selter presented the project, focusing on the key features of the Directive and on the IRZ as the main organiser. While legal issues were discussed on the first seminar day, the second seminar day focused on the exchange and practical experience between the participants.